1. French Quarter - There were two parts to the French Quarter in my opinion - Bourbon Street closer to Canal and the area closer to Frenchmen Street. 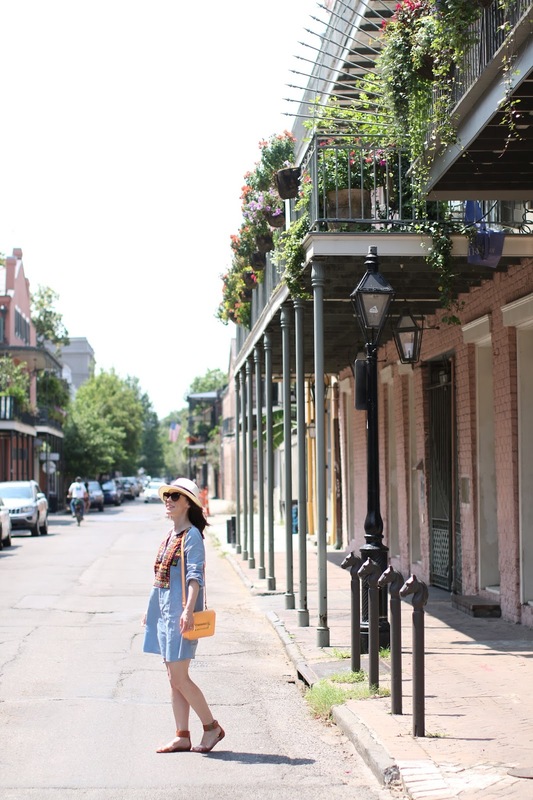 Maybe people from New Orleans understand the difference between these two places easily, but I figured the French Quarter was all one darling, charming place. We initially began out on Canal Street where our streetcar dropped us off, and just to say I did it - I walked down Bourbon Street. I have to be honest, it is disgusting. Smelly and dirty is an understatement, so I tried to get to the next street over as quickly as possible. 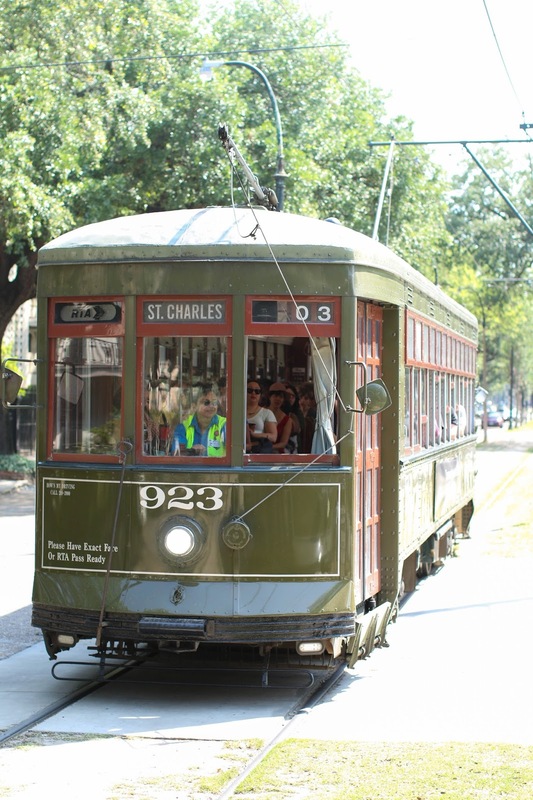 I heard that Frenchmen Street was where things were the most beautiful so we took another streetcar over there and found what we were looking for. 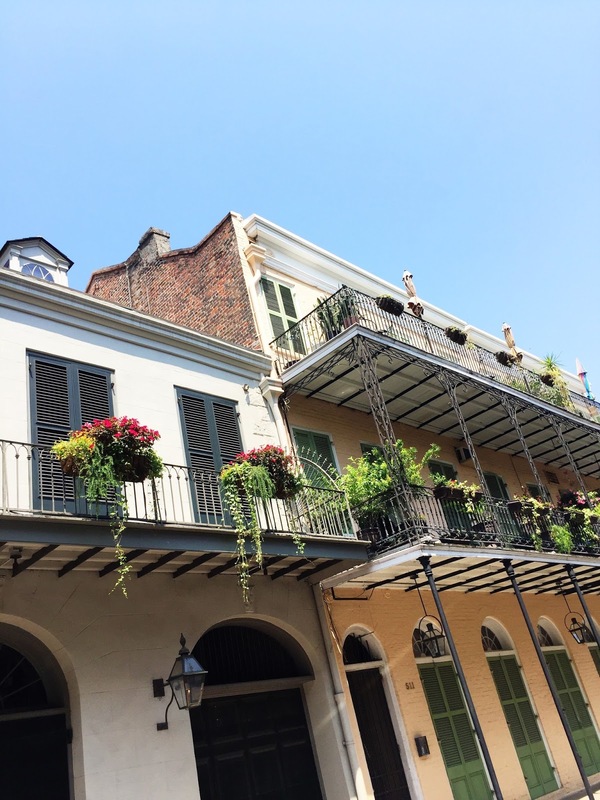 Gorgeous building with the iconic iron balconies, quaint streets, bright colors - it was magical. 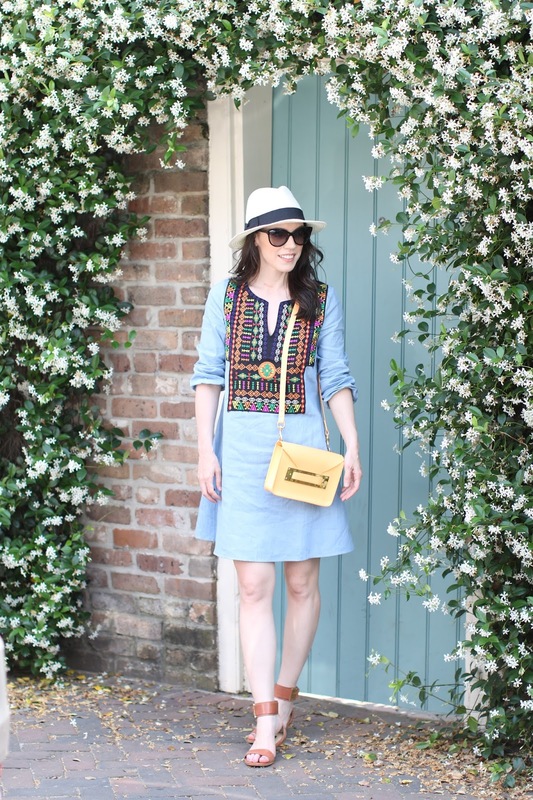 We wandered around through the streets, and each one was more amazing than the last. There is a large market located in the heart of this area so we picked up some souvenirs - I grabbed some local candles which smelled amazing. 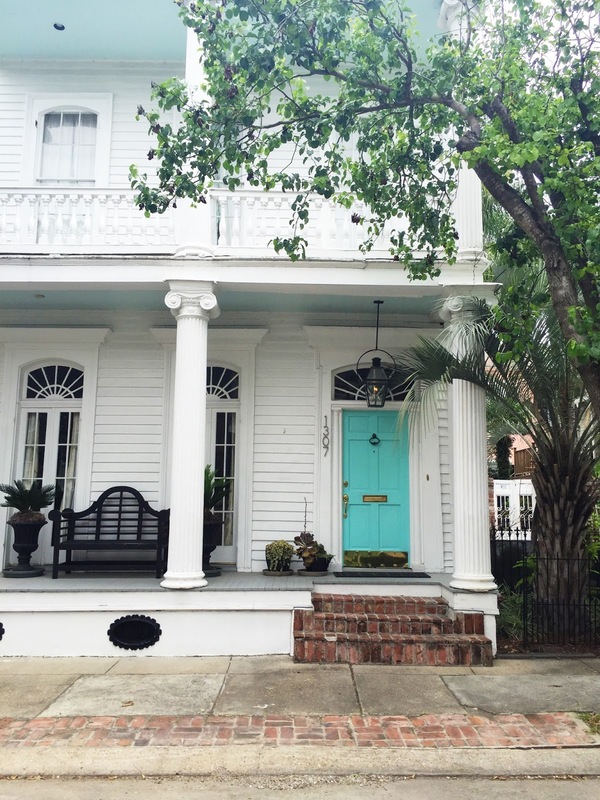 It's hard to say whether I preferred this area over the Garden District because they both have their own personalities and charm, so I would say it is essential to see both areas. 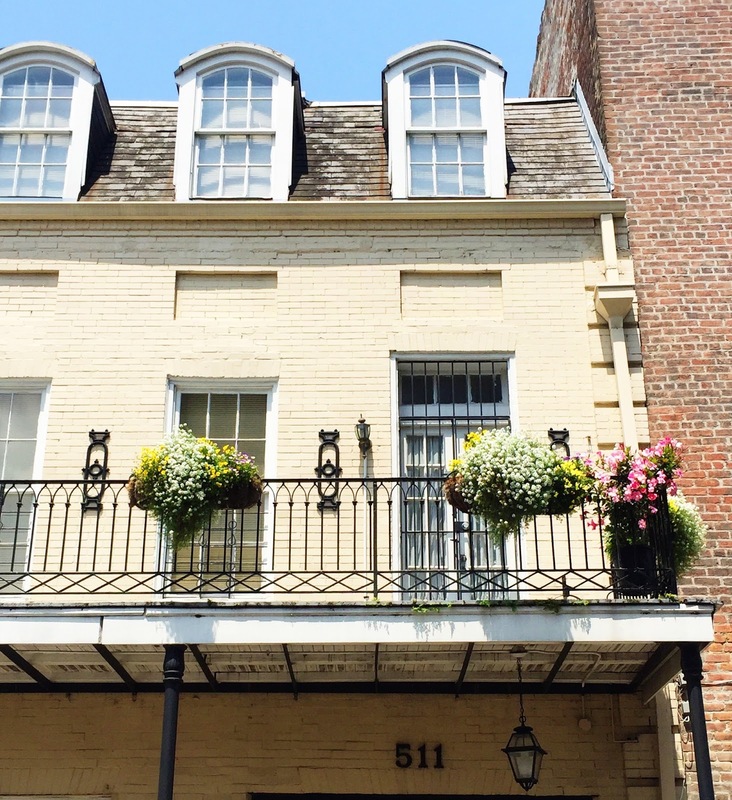 The Garden District seems quintessential southern and grand, whereas the French Quarter has a more artistic and bohemian vibe. 2. The Garden District - If you love large mansions and beautifully manicured gardens, you will want to spend all your time in this area. Magazine Street lines the edge of this district so after you are done wandering around all the stunning homes, you can grab a bite or a cup of coffee here. Commander's Palace is a famous restaurant in the heart of the Garden District, but we didn't feel like spending this kind of money for a meal while here, so we just snapped some pictures of it's colorful outside decor. I really enjoyed spending time in this area and could probably walk each and every street and never tire of all the intricate porches, grand architecture and lush landscaping. 1. 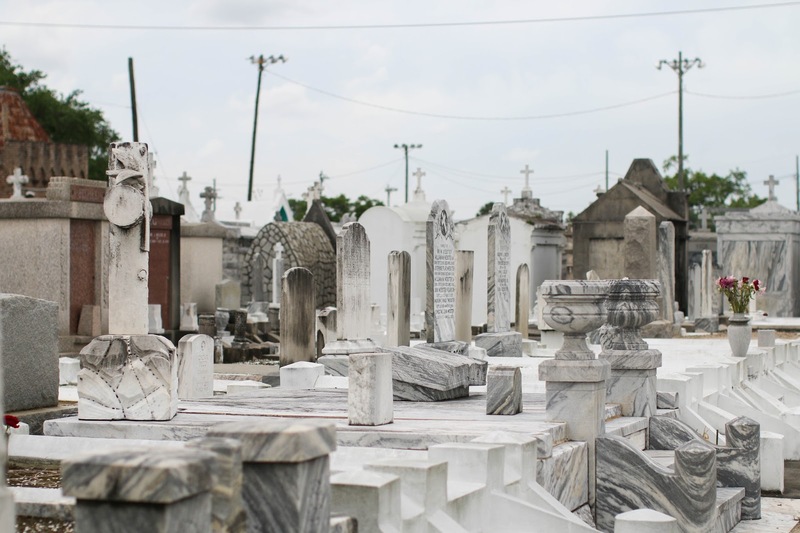 St. Roch Cemetery - I know, a cemetery tour sounds super morbid, right? But New Orleans cemeteries are iconic because they are all above ground tombs. Since the city is below sea level, most people were buried in tombs years ago and the heat and humidity basically decomposes the body to ashes. We went on a dark and overcast day and it was a slightly creepy, yet fascinating experience. There was something so beautiful about the whole place - so unlike anything I have ever seen before. 3. 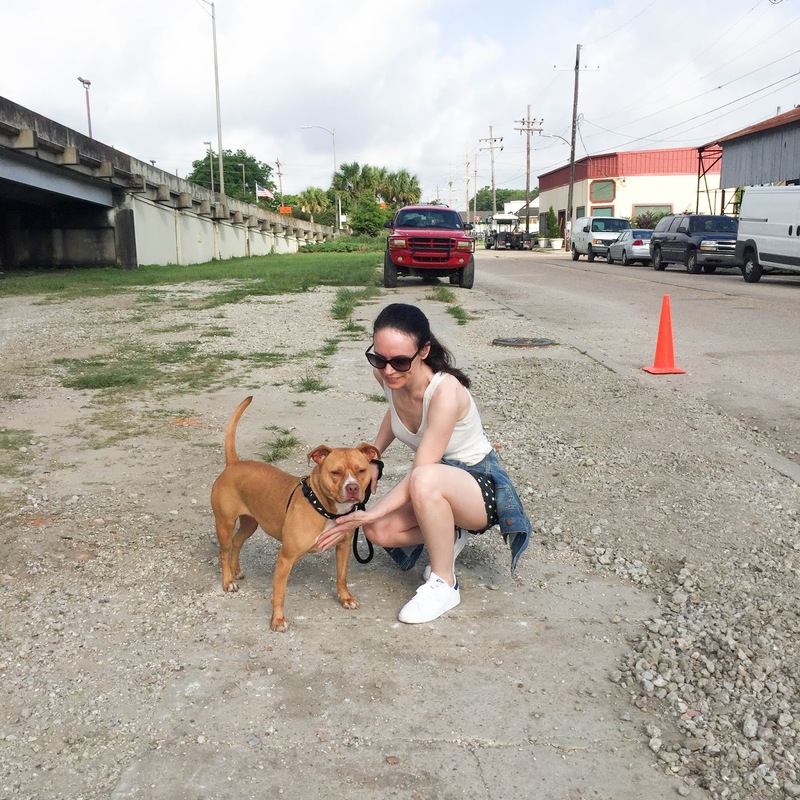 Villalobos Rescue Center - Fun little fact about me: I am a HUGE Pitbulls and Parolees fan. I have seen almost every episode of the show, and found out that you can show up at 8am each morning to volunteer to walk dogs. So that is what we did. We each got to walk three different dogs and loved it so much. They also do tours each day between 12-3, but we wanted to interact with the dogs more personally and the volunteer option sounded perfect. This was Go-Go and she was a doll. We both actually remembered her rescue episode so it was surreal to see and walk her in person. It may not be for everyone, but we loved this experience and it was one of the highlights of our entire trip. 1. Luke - This was by far our favorite meal during our entire time in New Orleans. We started with the goat cheese stuffed squash blossoms which were mind-blowing, and Stan got a steak while I went with my usual mussels. For dessert we had the bread pudding and almost passed out with the bourbon pecan sauce they drizzle over it. If they sold it separately, I probably would have bought every bottle they had. 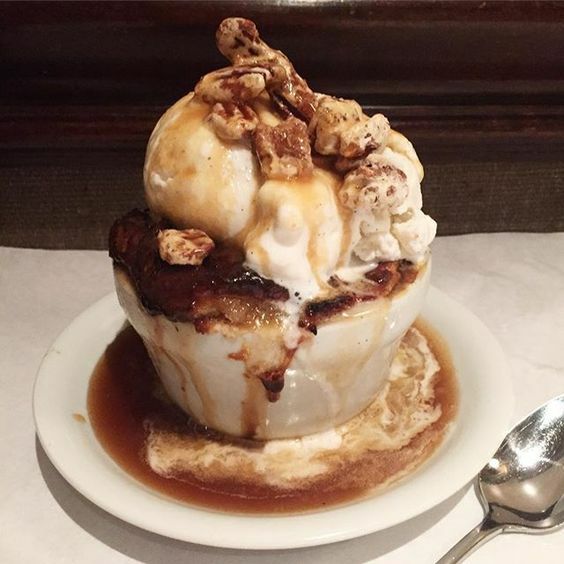 Even if you don't go for dinner, get this dessert at the bar. But don't wear anything tight because you won't be able to move after. 2. Cafe du Monde - Yes, we did it. 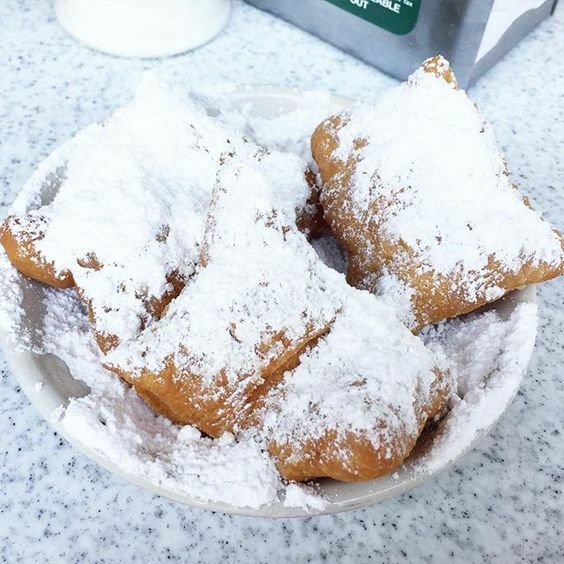 It was messy and super chaotic, but we had the famous beignets and made it out alive. There is hardly even a menu here, just beignets and coffee. I even asked for skim milk and the waitress all but laughed in my face. Oh and here is the best tip - there is no hostess so just walk in and get yourself a table. Many tourists will stand in line waiting for someone to seat them, and the rest of us who know this secret just zoom by to seat ourselves. It's not the cleanest place or the most relaxing, but you can check it off your bucket list. 3. District Donuts - To some people these donuts would seem huge, but coming from NYC these looked quite familiar to a ton of different ones we had up there. But it is worth stopping by - the donuts were delicious. 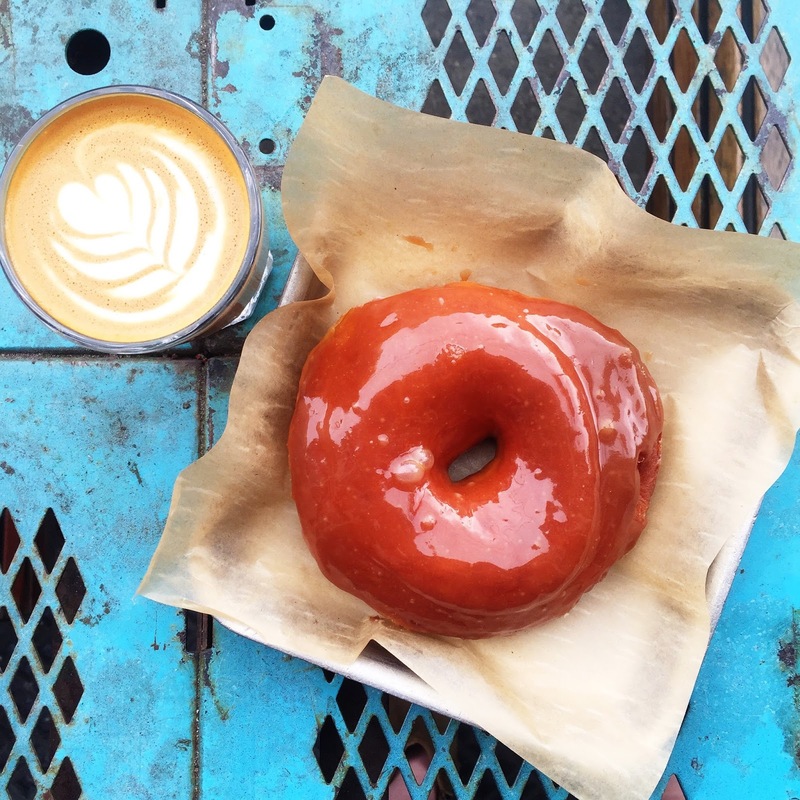 We had the salted caramel and loved it! 4. 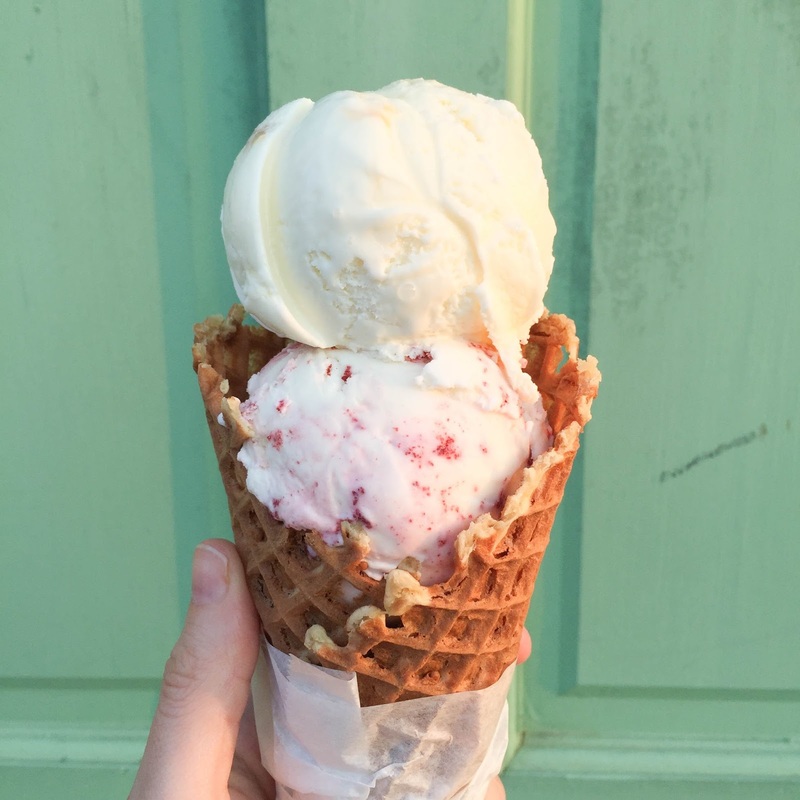 Creole Creamery - We were told that Jeni's Ice Cream in Nashville was some of the best ice cream in the US, but it was nothing compared to Creole Creamery. This ice cream was rich, creamy and incredibly flavorful. And there are a ton of unique flavors to try - though my favorite was still a classic: red velvet ice cream. 5. Stein's Market and Deli - This recommendation was all Stan since he is a huge sandwich lover. I asked him how it compared to his holy grail - Kat'z Deli and he said it was close but Kat'z still won. I got the mozzarella and tomato sandwich, while Stan had tongue. Yes, I said that right - tongue. And he said it was delicious. If you love a classic deli style sandwich with quality meats and cheese (and a super divey atmosphere), this is a must-have stop. 6. Domenica - To be honest, this restaurant was both a hit and miss for us. But if you go, the pizza is a must. It was delicious. 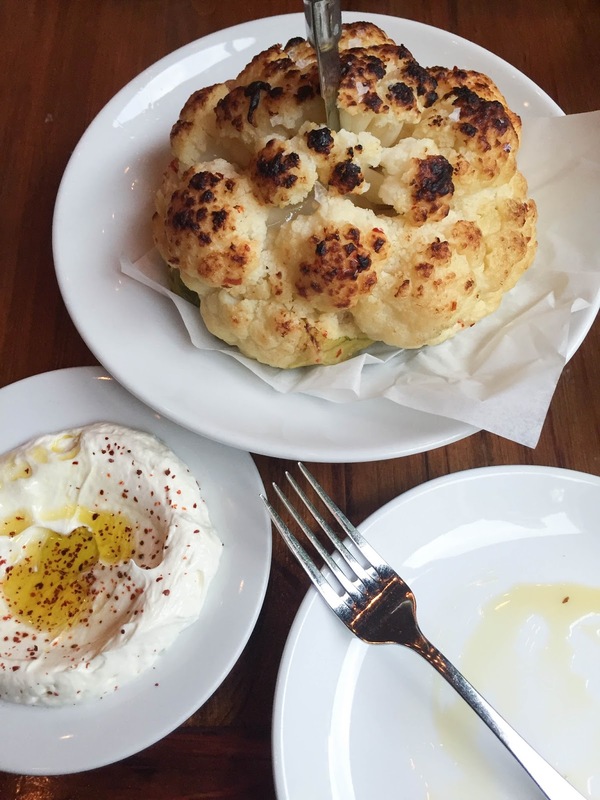 Also, the cauliflower appetizer (shown above) with whipped feta was quite yummy and unique. 7. 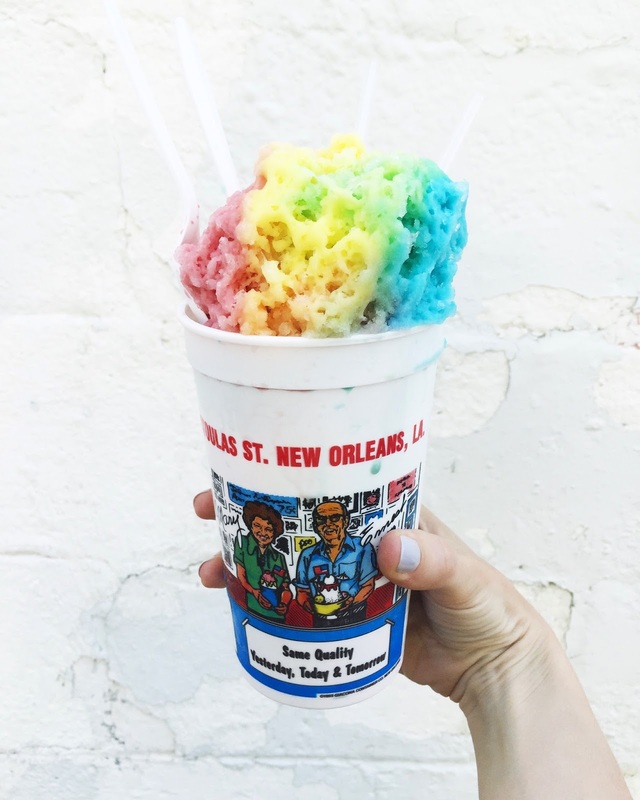 Hansen's Sno-Bliz - This was a recommendation from one of my readers who lives in New Orleans. I was not excited about a snocone, but she said this was like nothing I would have ever tried before. And she was right. 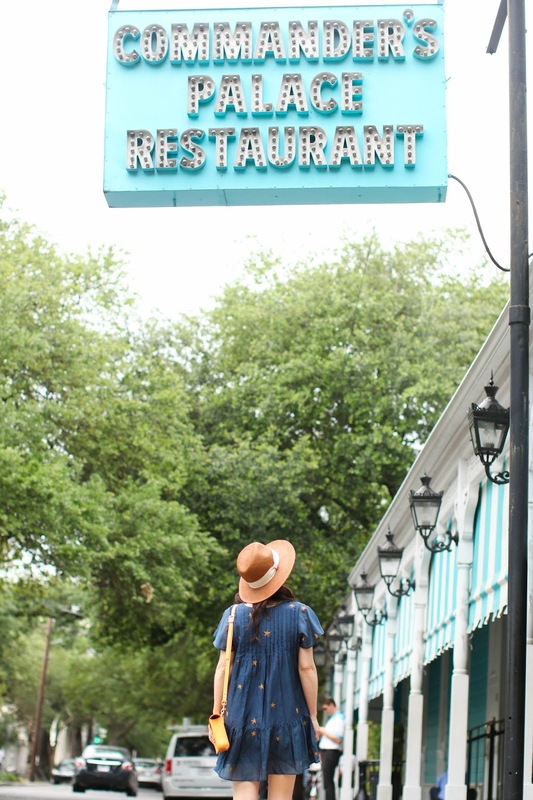 It's a New Orleans institution and has a James Beard award! It's fluffy shaved ice drizzled with homemade syrups. We had them make us a rainbow flavored one and chose the creamy flavors that were made with evaporated milk. 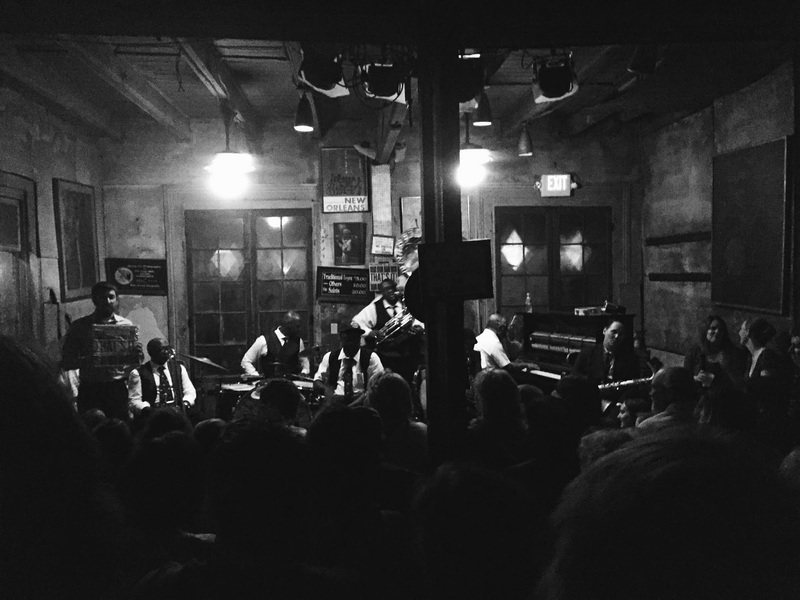 I would truly go back to New Orleans just for this. It was a dessert I will never forget. 8. Sucre - A great place to stop for coffee or dessert. We only had coffee here, but the gelato looked amazing. You can use a car in the Garden District, but it's almost impossible to find parking in the French Quarter. Use the streetcars to get around. You can buy a day pass from the conductor of the streetcar, which we did, but you need to have exact change. If not, they will give you a credit for the rest that you can use to pay for future trips. When it rains, make sure you have proper shoes because it can flood QUICKLY. Stan didn't believe me and went outside to get something from the car and there was already 2-3 inches of rain in less than 30 minutes. 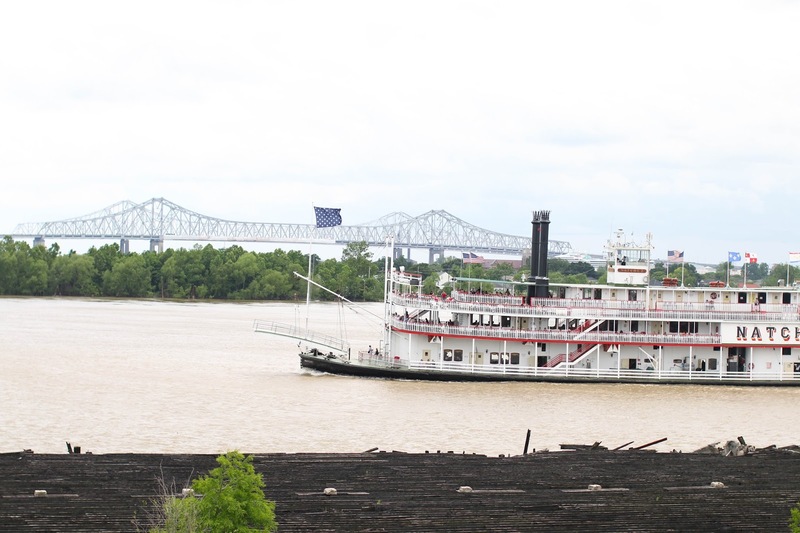 New Orleans is prone to flooding so if you anticipate a downpour, do what you can to wear proper shoes and have an umbrella handy. There are a ton of bugs. Maybe those who are from the deep south already know this, but I have to stress it again. No matter how hard we tried, there was a mosquito in our house every night. I was running around killing bugs non-stop. We have continued taking allergy medicine every single morning during our entire trip and so far neither of us have had any major bug bites, and if we had the medicine helped us not react to the bite. But if not, I can only imagine how miserable both of us would have been. It's hot. Like melt in a pool of sweat hot. And our hosts told us this was nothing compared to later in the summer. Dress as cool as possible and try to have an itinerary because wandering around in the heat without any break is exhausting. We made that mistake one of the days and I almost burst into tears because I was so tired, dehydrated and done with walking in the heat. LOL Also note that the streetcars can be quite a distance apart so it's key to know how far so you prepare for the walk. Don't try to be cute with your shoes - comfort is KEY. 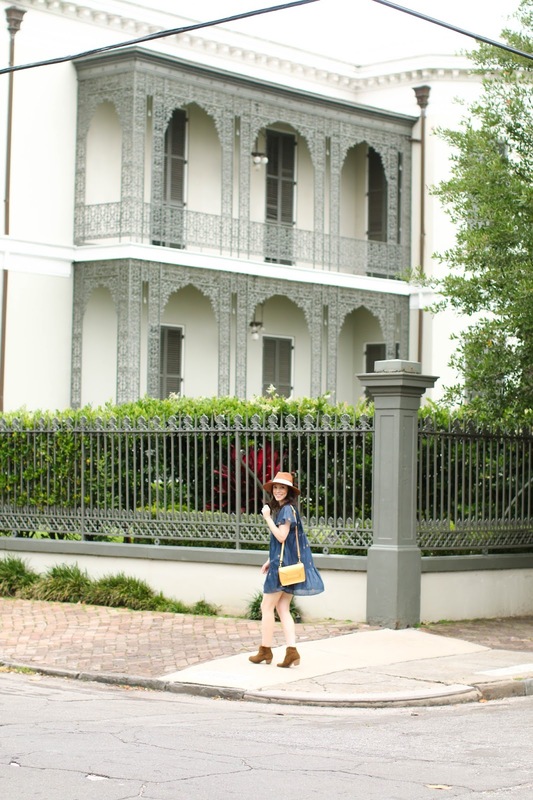 Stay tuned for my Savannah travel diary that I will have up later this week! I sure miss the south but not the bugs. Loved seeing all your pictures and your traveling updates. Thank you for sharing. 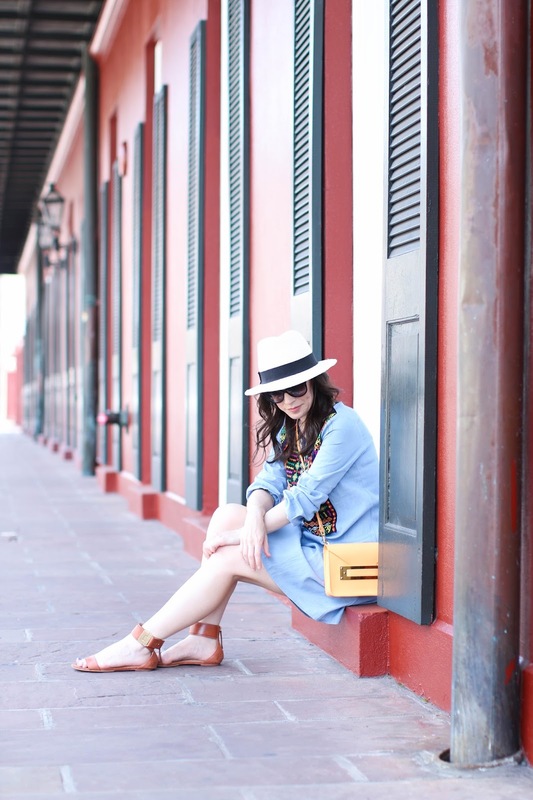 I traveled through New Orleans once and couldn't believe all the dragonflies in the air. Seemed like there were thousands flying together.